A sports barn designed by Alt Breeding Schwarz was recently completed by Horizon Builders. 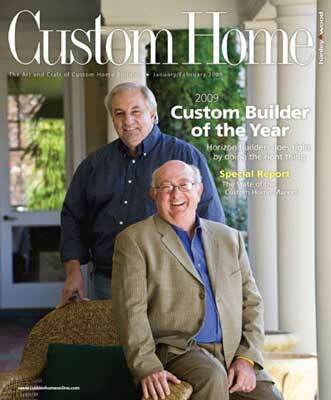 The timber-framed structure was one of several projects by Horizon to be featured in the January/February 2009 issue of Custom Home Magazine. To view the article, click here.